OSEIA Executive Director Jeff Bissonnette just made a swing through Southern Oregon to visit with members and see the near completion of an 8 MW solar project in Lakeview. 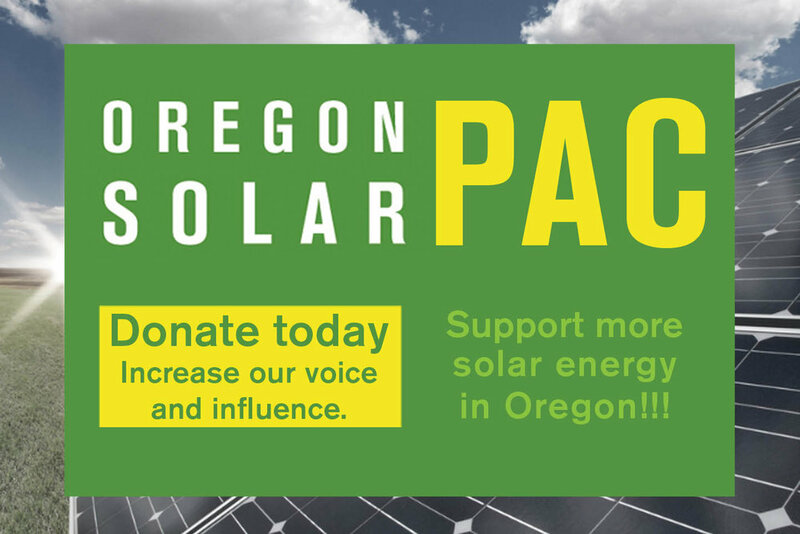 Buzz Thielman and his company RHT Energy hosted a meeting and lunch in Medford to talk about solar policy and how Southern Oregon solar businesses can play a role in supporting a statewide agenda. Eight businesses attended and took part in a lively discussion. After a brief stop in Ashland to visit the world headquarters of True South Solar, Jeff headed to Lakeview to see the final stages of construction of an 8 MW solar project being developed by Obsidian Renewables. Some modules were already installed but other racking were still awaiting their panels. Workers covered the site and project manager Swinerton treated workers and local guests to a barbecue lunch in recognition of all the hard work to bring the project to completion. It is expected that the project will be ready to be commissioned in just a few months. If you want to have Jeff come by your solar business or see a project in your area, send him a note at jeff@oseia.org. He’d love to set up a visit!